While all eyes in Hollywood are fixed on the Academy Awards, which will be presented Feb. 24, PETA has bestowed its own honors on such films as Black Panther, Jurassic World: Fallen Kingdom and Solo: A Star Wars Story. The Oscat Awards are used by PETA’s Animals in Film and Television Division to recognize to promote "kindness to animals through positive actions, story lines, and the use of computer-generated imagery (CGI) during the previous year." 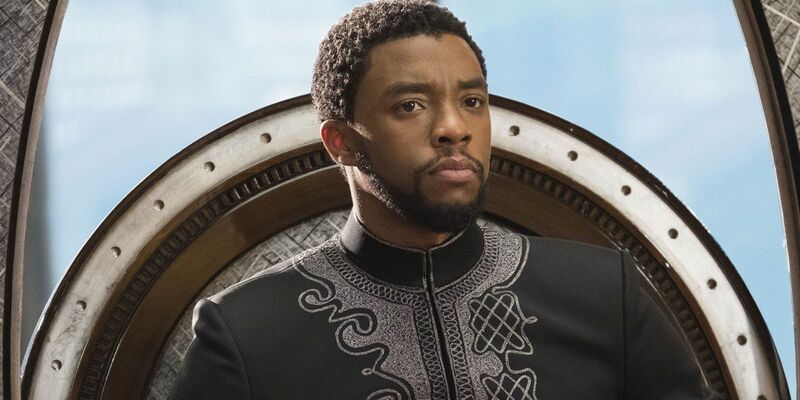 Marvel's Black Panther was recognized as "The Cat's Meow," for its CG animals, the depiction of the Jabari tribe as vegetarian, and star Chadwick Boseman's veganism during training. Co-star Winston Duke was named best actor for his portrayal of M'Baku, leader of the Jabari. The Best Seaworld Side-Eye Award, which raises an awareness that exploiting captive animals for profit and entertainment, is in PETA's view "cruel and dangerous," went to two films: Love, Simon and Jurassic World: Fallen Kingdom. Donald Glover earned best costume for Lando Calrissian's fur-free jacket in Solo: A Star Wars Story. Marvel Comics legend Stan Lee, who passed away last year, was honored by PETA for not co-creating "some of the most iconic superheroes but also [imagining] a universe in which they help the most vulnerable and adhere to a strong ethical code." "For creating characters who inspired a generation of fans to act with compassion and stand up against injustice," the organization concluded, "Lee was a real-life hero." People for the Ethical Treatment of Animals first presented the Oscats in 2017.